The latest annual research by the British Insurance Brokers’ Association (BIBA) shows that the number of live telematics based motor insurance policies including black box policies has increased by 40%. These types of policies can offer savings of up to 25% for careful drivers. 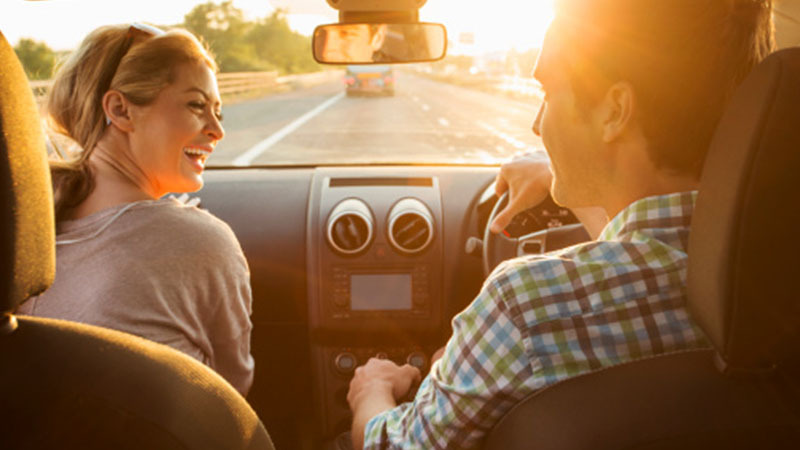 In particular, young drivers who often struggle to find affordable cover can save over £1,000. BIBA surveyed the 30 leading telematics brands in the UK to determine the number of live policies currently in use in the market. The results showed a significant increase of 132,000 compared to the same time last year. There are now almost 455,000 live policies compared to 323,000 in December 2014. The technology usually uses hard-wired ‘black boxes’ in the vehicle to monitor a number of different factors such as time of journey, speed, cornering, acceleration, braking and familiarity of route. These are analysed to give a risk profile – with the safest drivers enjoying the biggest discount. The BIBA Find-A-Broker service at www.biba.org.uk will list brokers that can provide telematics based cover and can be contacted on 0370 950 1790.